What is the Hotmaps toolbox ? Hotmaps is a GIS-based online software that will support authorities and energy planners to set up a strategic heating and cooling plan for their region. The tool will allow to analyse heating and cooling demand as well as efficient supply options on a local, regional and national level. What will be the main features of the Hotmaps toolbox ? compare the results from local heating and cooling planning with national and regional de-carbonisation pathway. Where is it hosted and developed ? The software was developed by IT experts, energy system modellers and users – pilot areas and energy planners. It is available online! 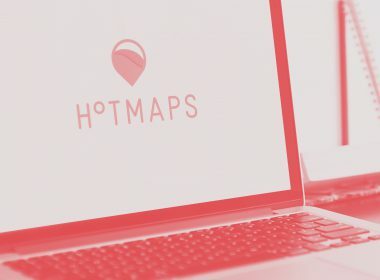 When the first version of the Hotmaps software will be released ? A first public version of the tool is now available at www.hotmaps.eu . Please consider this is the beta release and first pulic version of the tool. Our developers will continue to improve it and add new calculation modules for heating and cooling planning until the end of the project life. If you want to provide us with feedback, you can do that by using the feedback section of the tool. If you have any question, do not hesitate to get in touch. Will I be allowed to use the Hotmaps software ? Yes, the toolbox is fully open for the public and the source code will be published as well. Also the default data sets is available for download. If you want to contribute to with code or data you are very welcome. Please contact: info@hotmaps-project.eu for further information on contributions to the toolbox.